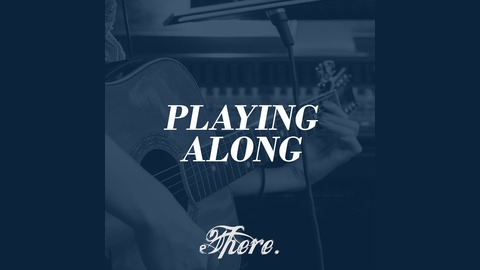 In each episode of Playing Along, Todd A has a guest teach him a song. 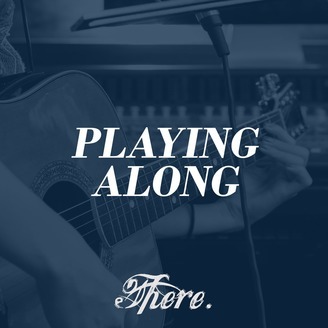 They discuss technique and theory focusing on the construction of the song, not the story behind it. Allen Morris teaches Todd his song "Same Old Dream" from his album Fly By Wire.